price: $ 8,500 (≈ € 7,556), VAT excl. price: € 1,900,000, VAT incl. price: € 5,500, VAT incl. price: $ 99,990 (≈ € 88,880), VAT excl. price: € 107,900 € 99,900, VAT incl. price: € 4,500, VAT incl. price: $ 9,999 (≈ € 8,888), VAT excl. 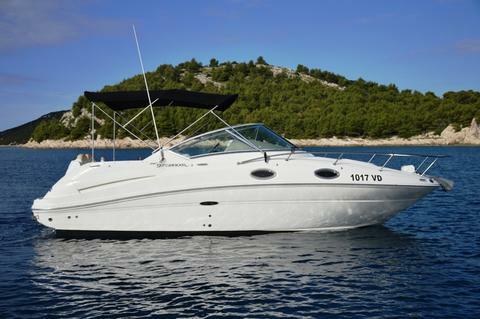 Would you like to sell your preowned motor cruiser? 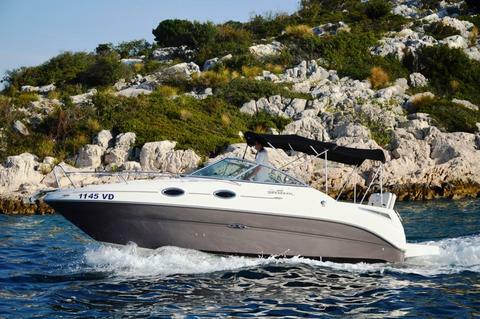 Sign up here and present your motor cruisers and other boats and yachts on Yachtall.